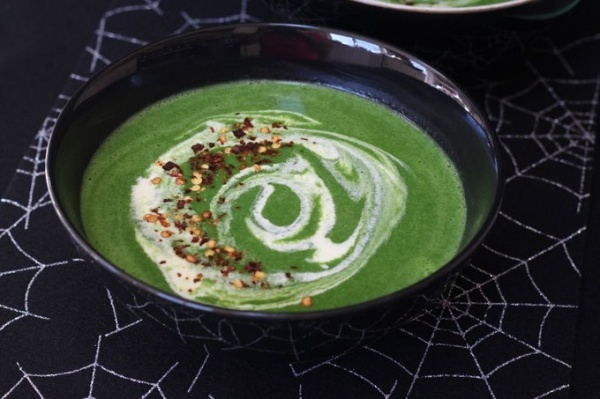 If you are really serious about after Halloween detox, you just have to try this amazing spinach soup. It takes about 17 minutes to make and tastes spookingly delicious. Not to mention that this soup is healthy. Find the recipe here. Here you have it! Some of the tastiest Halloween after party meals that everyone will enjoy. Feel free to share your own ideas with us.